Encounters takes place this year 25 - 30 September at venues across Bristol, with Watershed as the main Festival Hub for the week. 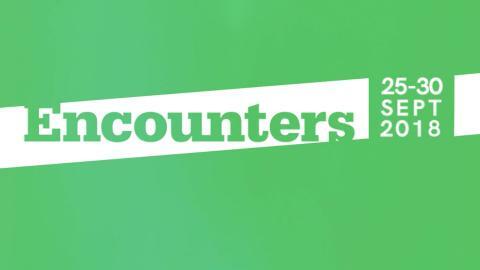 You will find all the details of the 2018 programme here at encounters-festival.org.uk. Comprising of 232 events which showcase the latest short films from the best emerging and existing talent in the industry this year includes returning programmes such as Shorts2Features, the Late Lounge and Deaf Shorts Showcase! There's also some very special events including an expanded cinema screening of the BFI’s newly released folk-horror feature Arcadia from Compass Presents. Join them at Boiling Wells to experience an experimental, visceral archive screening under the stars, scored by Adrian Utley (Portishead) and Will Gregory (Goldfrapp). 2018 marks the 24th annual festival and as ever, the vast selection of short films promise inspiring characters, ethereal animation, dark secrets and hilarious encounters. 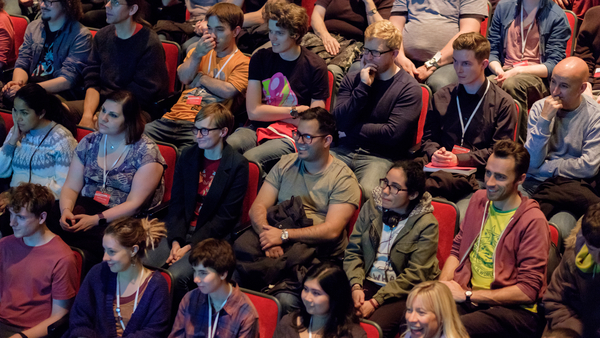 From over 3,400 submissions to the competition programme, 208 have been selected to screen at this years' festival, programmed into themes including ‘Late Lounge: Fright Night’ to ‘Secrets and Lies’, ‘Animal Magic’ and ‘Other Worlds’. Our Teen and Deaf programmes this year titled: ‘We See You’ and ‘Sister Act’ focus on life experiences through the eyes of women of all ages. Festival passes and tickets are now available to purchase from encounters-festival.org.uk.